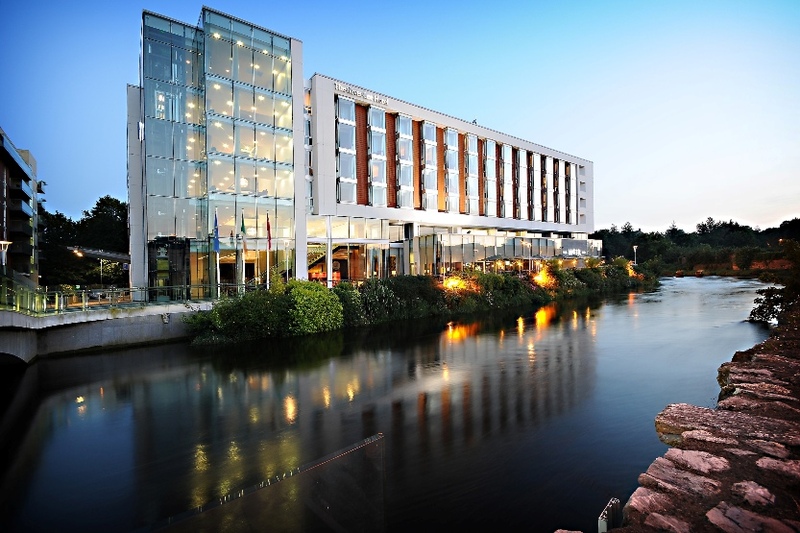 Our wonderful partner hotel, the River Lee Hotel, is just 10mins walk from the marathon start line. They’re really busy for the Bank Holiday weekend, but check them out to see it they have availability for your nights of choice. Accommodation is busy throughout the city, but you’ll find options online for hotels and B&Bs at the usual providers. Remember, hotels on the outskirts of the city, in areas like Douglas, Rochestown and Ballincollig, are only a 15/20-min taxi drive from the centre. While there will be traffic restrictions throughout the city on race day, if you’re coming in early you’ll miss them.